The final of the Open category of eight edition in the annual Guyana Floodlights Softball Cricket Association (GFSCA) International Softball Cup will cumulate this evening under lights between SVC Cricket club and either defending champions Ariel Speedboat or Regal All-star who were locked in battle at DCC as of press time. SVC CC in the first semi-final, defeated SVC Spartans by 29 runs to book their place in the final. SCV CC batted first and posted 199 for six from their allotted 20 overs on the back of a blistering 78 from former national youth player Vijay Surijpaul who received support from Andrew Gonsalves (40) who chipped in nicely. Spartans bowling effort was led by Jonathan Fernandes (2-30) as his side was reduced for 170 for six when their overs ended despite a sweltering 89 from David Looknaught. Mark Harrol was chief wicket-taker with figures of 2-11. SVC will take on the winner of the second semi-final between defending champions Ariel Speedboat and Regal All-star. Meanwhile, the Masters over 45 final will be decided between Fisherman Masters and Regal Masters. 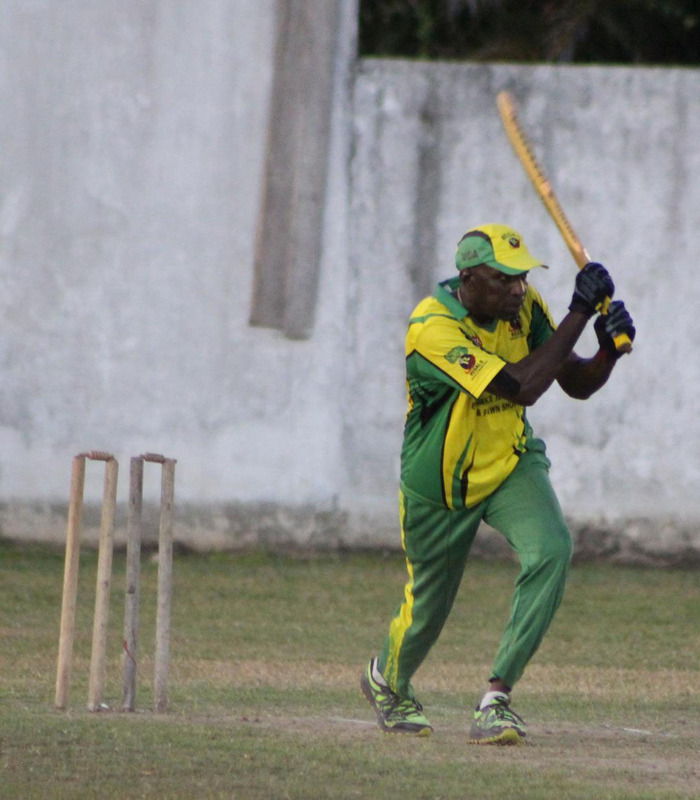 Fishermen Masters in their semi-final defeated Albion Masters three wickets. Albion batting first, posted 145 – 6 from their 20 overs with Imran Hussain top scoring with 67. Fishermen in response reached 149 – 7 in 19. 2 overs. Regal Masters, on the other hand, snatched a penultimate ball win over Floodlights to set up a clash with the Fishermen. 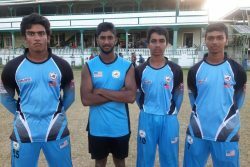 Floodlight batted first and posted 139 for 7 from 20 overs which were successfully chased by Regal who reached 140 – 7 in 19.5 overs. The Master over 50 final will be between Parika Defenders and Floodlights Legends. The first final will bowl off from 10:00 hours.